At Riviera Condominiums, It's Time to Start Living! Whether it’s a 709-sq. ft. studio or a 2,866-sq. ft. open floor plan, the Riviera offers you distinctive choices that come from expert planning and detailed construction. Choose from eight master-crafted floor plans, or let your imagination flow- Design and customize your own home with one of Riviera’s unfinished spaces. The Riviera allows you to live in a residence that’s the perfect fit for you! Escape the hustle and bustle of life and relax at the Riviera. It’s centrally located in Little Rock, with all the amenities and convenience you deserve nearby. 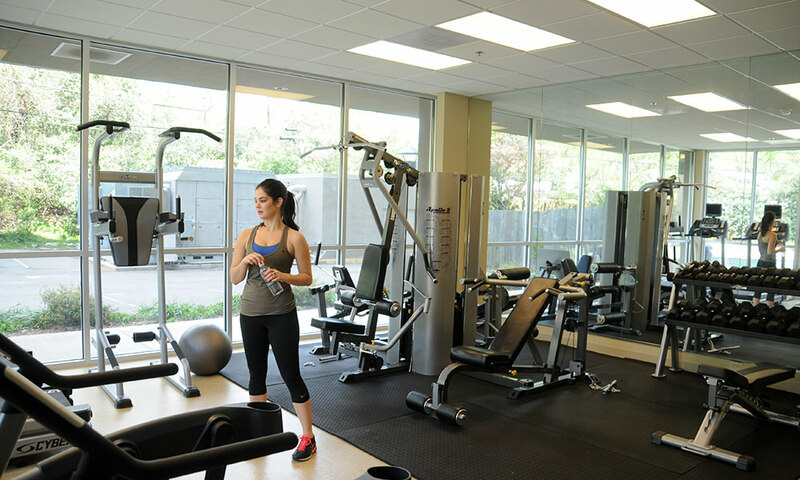 Moreover, the Riviera offers a number of amenities on-site, such as a swimming pool and a fitness center. Downsizing or need a place to keep those extras like the holiday décor or more? The Riviera has storage units on the lower level. The Riviera gives you more time to play! Have condo, then travel! With worry-free living built into every Riviera residence, leave town whenever you want, confident that the protective measures in place will keep your home safe and secure. The Riviera lifestyle gives you time to start living! Be at home in one of the Little Rock's hottest dining scenes- all within walking distance. Savor the award-winning and tempting dishes at Loca Luna, the Red Door, or the Faded Rose, just across the street. If you’re yearning for an old-fashioned burger or a down-home dish try the Buffalo Grill, Dixie Cafe or Town Pump. Eat with Little Rock’s best! Whether it’s golfing, biking, hiking, fishing, boating, driving along the Arkansas River, residents at the Riviera are just a few steps away from the activities at Murray, Allsopp, Two Rivers and Rebsamen parks. Check out the scenic view from the Big Dam Bridge or downtown from the Junction or Rock Island bridges. Alleviate stress while enriching your life! Live the dream at the Riviera, with all the extras and convenience you deserve. Located in Riverdale, just minutes from Downtown’s nightlife, Midtown’s upscale shopping centers, and just blocks away from the Heights and Hillcrest areas, two major interstates are nearby and you can be at the Bill and Hillary Clinton Little Rock National Airport in 15 minutes. At the Riviera, you'll live more and have less worry!